Fischer's full on Junior Slalom Race Ski the RC4 WC has the powerful Curv Booster Plate to help you deliver maximum power and speed. 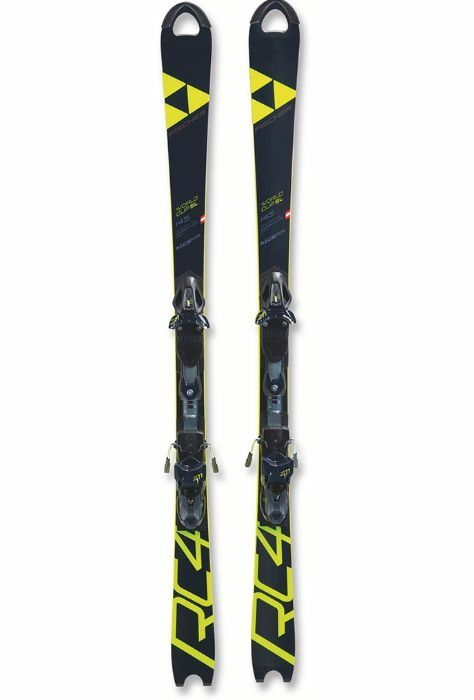 Awesome edge grip, wickedly quick transitions from edge to edge and super fast bases, a real winner's ski. 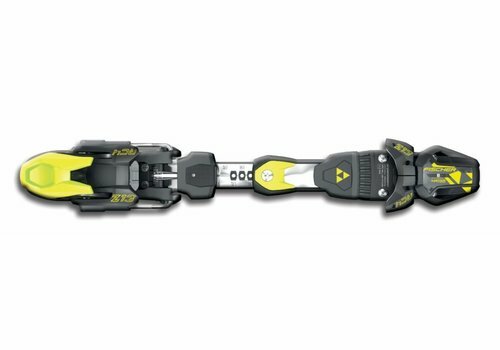 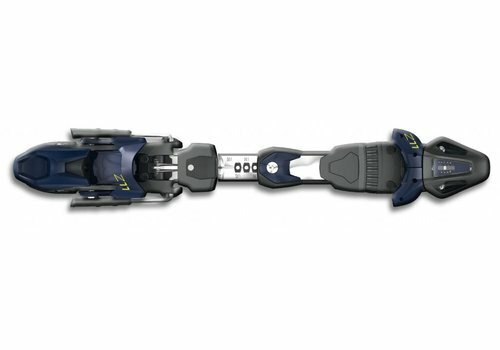 Fischer's full on Slalom Race Ski the RC4 WC has the powerful Curv Booster Plate to help you deliver maximum power and speed. 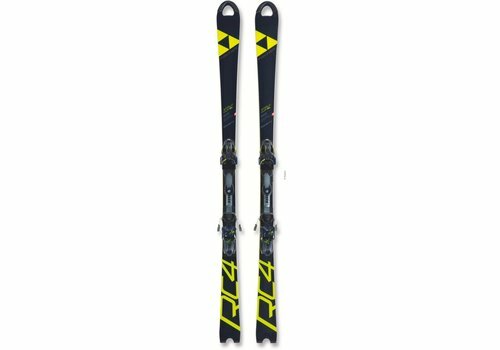 Awesome edge grip, wickedly quick transitions from edge to edge and super fast bases, a real winner's ski. 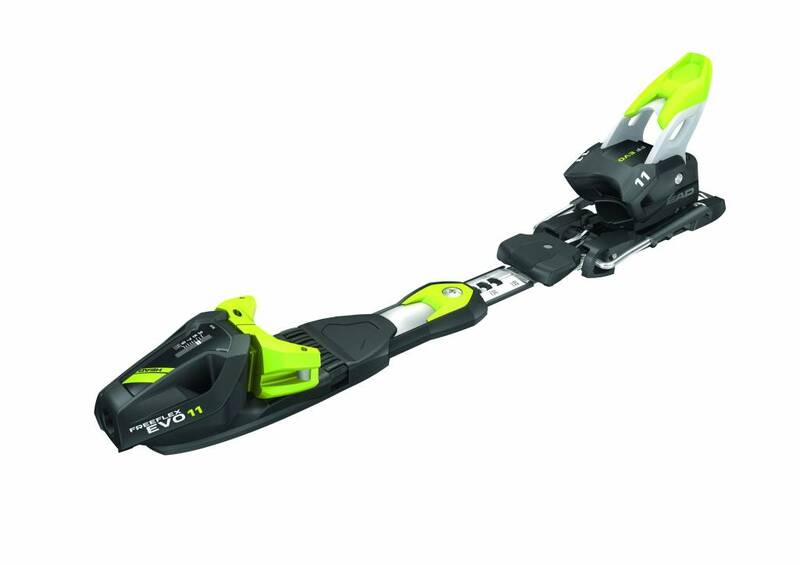 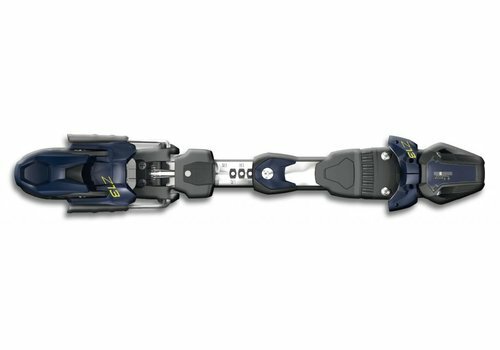 Fischer's full on Slalom Race Ski the RC4 WC has a powerful Booster Plate to help you deliver maximum power and speed. Awesome edge grip, wickedly quick transitions from edge to edge and super fast bases, a real winner's ski. 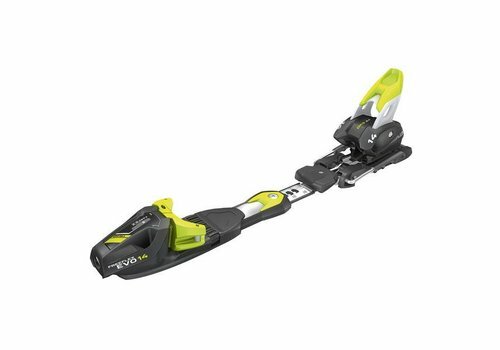 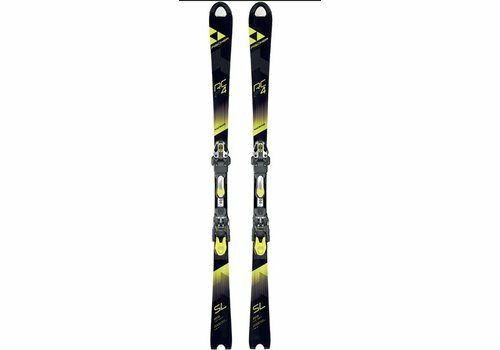 Fischer's full on Giant Slalom Race Ski the RC4 WC has a powerful Booster Plate to help you deliver maximum power and speed. 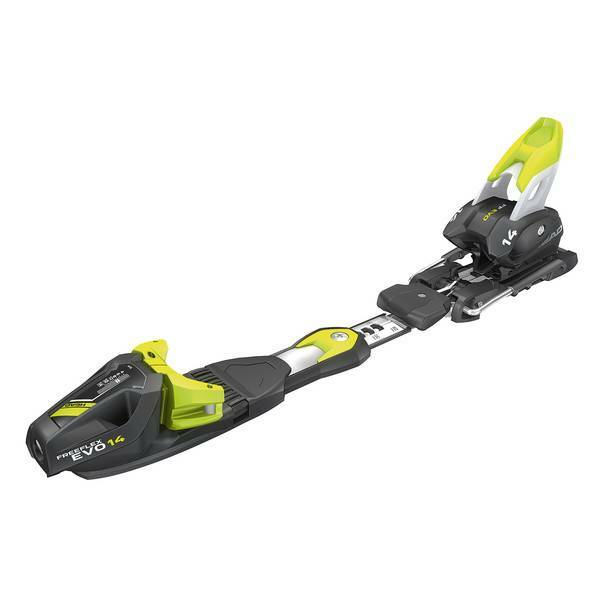 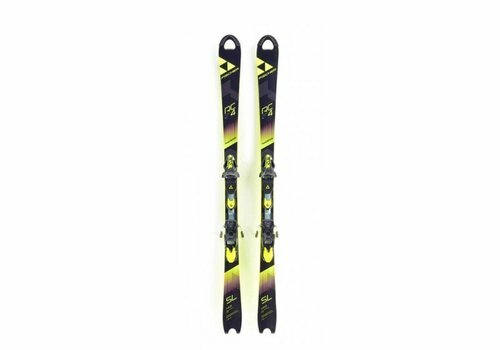 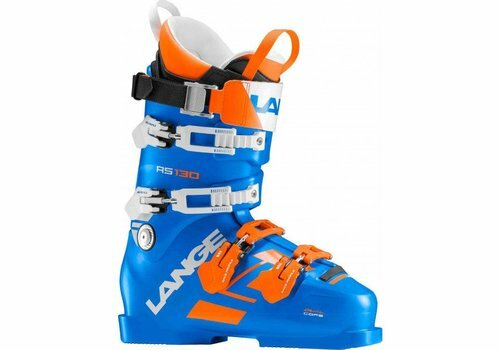 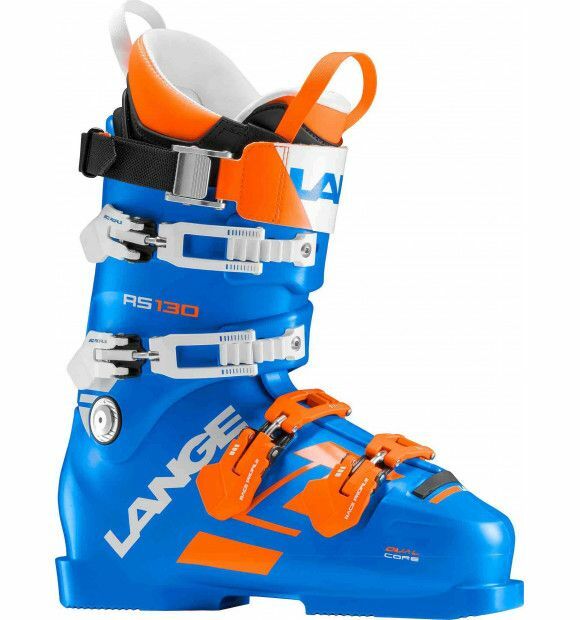 Awesome edge grip, superbly stable even at the highest speeds and with super fast bases, a real winner's ski. 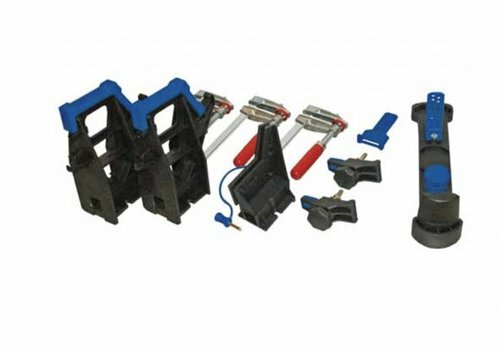 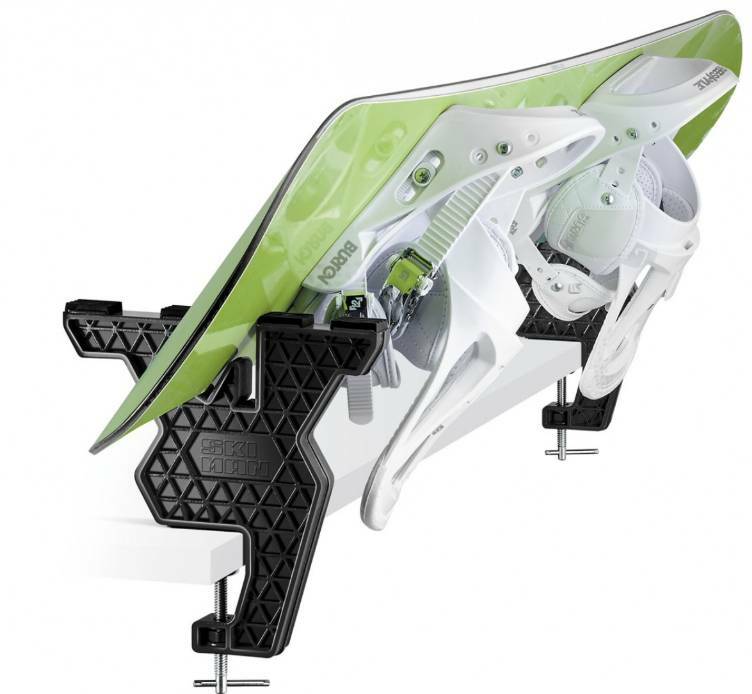 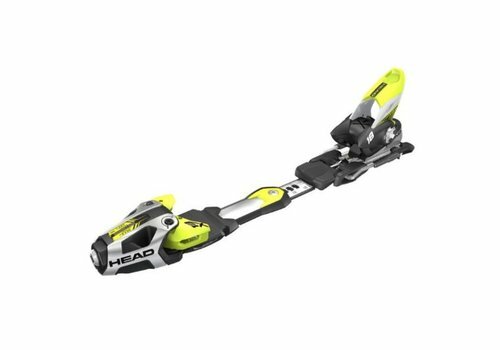 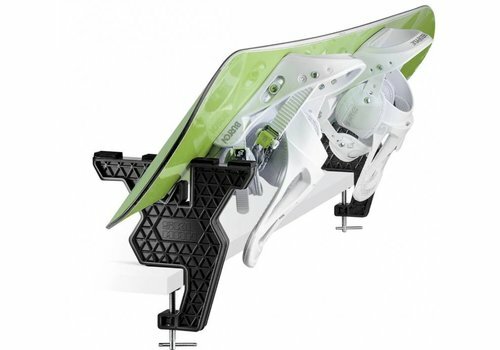 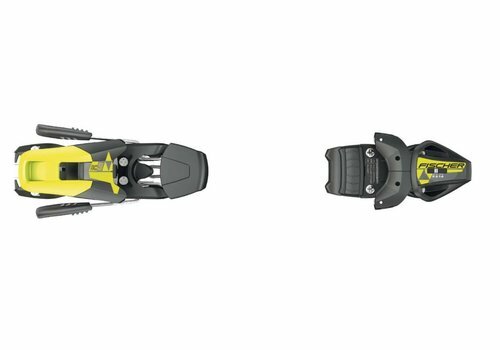 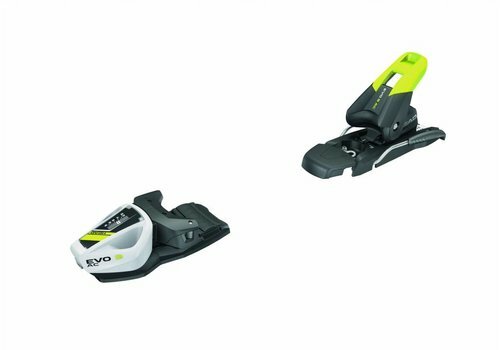 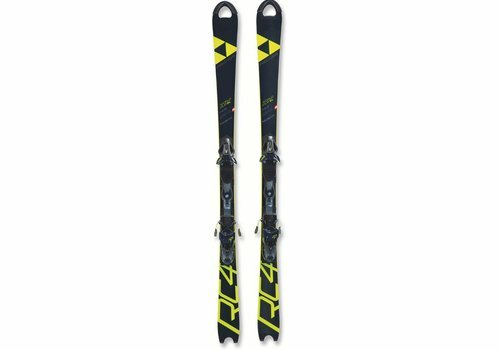 Head's Freeflex Evo14 race bindings have their proven Freeflex linkage (please remember to drill for round 0's , 290, 300 etc otherwise you'll have problems). 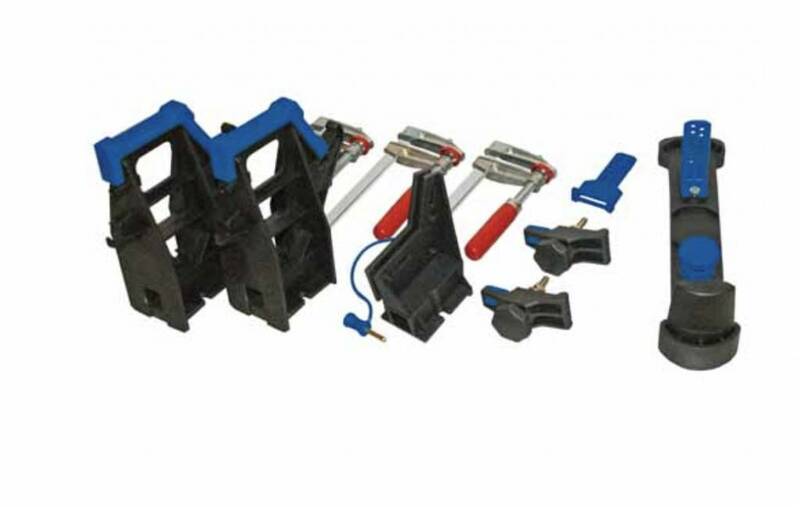 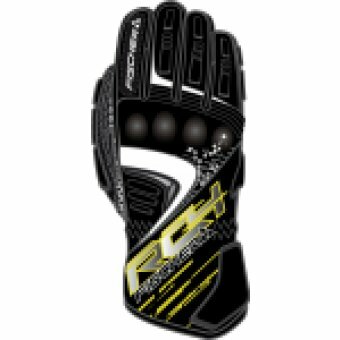 Powerful, very secure and with great response these are ideal for the powerful racer. 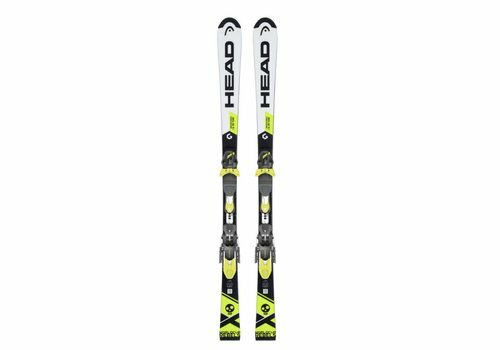 The Head WC Rebels iSL Team race ski is a highly sought after junior slalom ski for both aspiring and established junior racers. 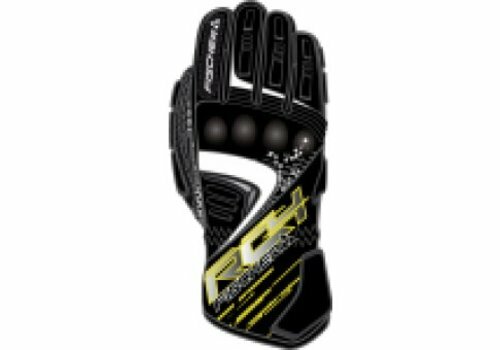 Great drive fabulous positivity in the turn and a very quick running base ensure a very successful and fun race experience.